Hi Sorry, i forget to put the cost. The cost of the above is $6000. 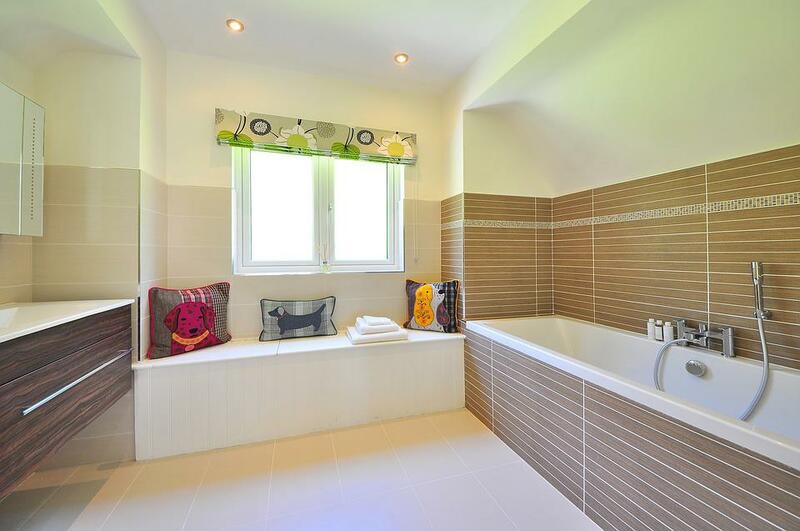 While incredibly rewarding, the process of renovating your bathroom can be overwhelming. This is a comprehensive guide that will help you with planning for all your remodeling needs.